In Section 2: Community Type, you can select PLC and Public Grid. Adding a Grid Password is an optional security feature. Anyone with the Flip Code can access and view videos on the Grid. To record a video, participants are required to verify their email address via Microsoft or Google. 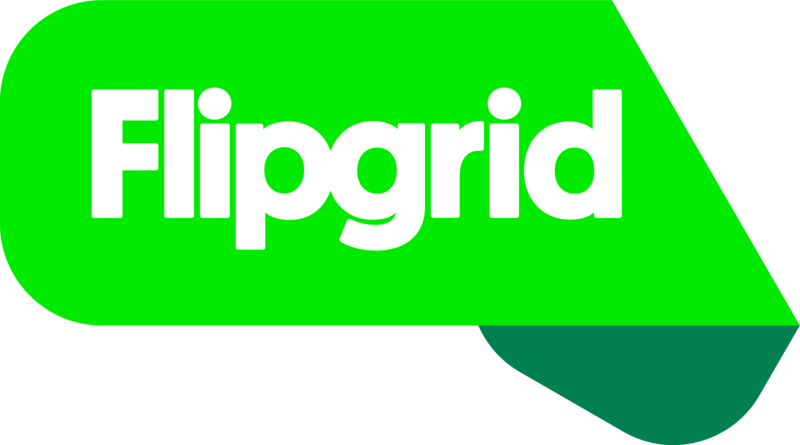 Flipgrid recommends participants be 16+ years old or have parental permission to participate in PLC and Public Grids. Do your students have a common school email? Learn more about School Email Domain for another Grid community type. Do your students have non Microsoft/Google emails? Learn more about Topic Guest Mode where only a name is required and email is optional.